Russian President, Vladimir Putin has been very vocal of his plans to remedy the plummeting population of Russia by increasing the birthrate. In 2007, he started a program that gave women $9,000 for having another child. "President Vladimir Putin's crusade to raise the country's birth rate is set to get the support of three powerful voices on its behalf. A baritone and two tenors, that is. 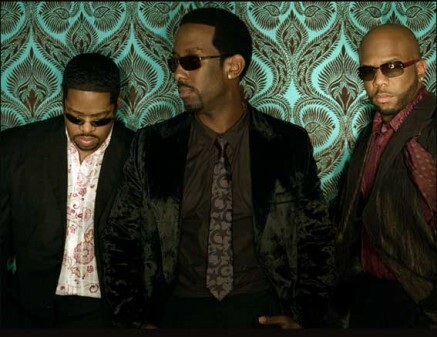 The stylish trio of Boyz II Men, the most successful R&B group of all time, is coming to Moscow on Feb. 6. The group will perform a selection of their classic and new romantic ballads, hopefully giving Russian men some inspiration ahead of St. Valentine's Day"